Nothing brightens up a home, office or foyer like some stylish and elegant planting. 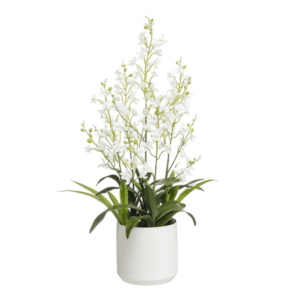 Our carefully selected range of indoor artificial plants will certainly tick that box. 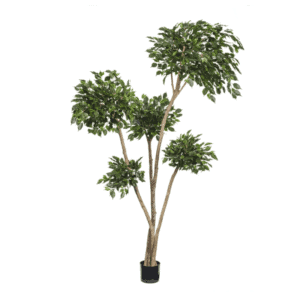 Check out our selection of artificial plants that have been replicated to look and feel just like the real plant. 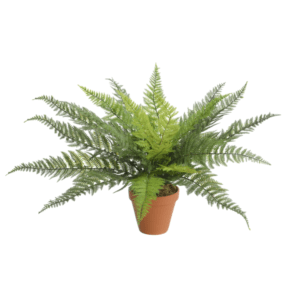 Brighten up your home, office or restaurant with this realistic Fern Bush. Made from impressively realistic material. This plant features exceptional detail on the numerous polyester fern leaves down to individual branches. This tree includes a clear plastic pot for easy standing. 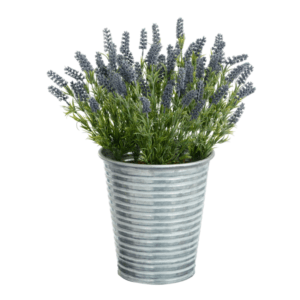 Brighten up your home, office or restaurant with this realistic Lavender plant made from an impressively realistic plastic material. This plant features exceptional detail on the purple flowers and leaves. It includes a traditional clay pot in which the plant sits. Due to the materials used in construction. This plant is not UV resistant and will fade if left in direct sunlight. These plants are recommended for indoor use or in covered areas. 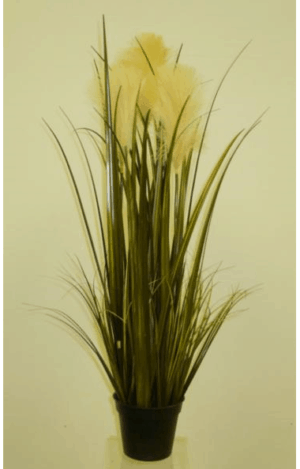 Brighten up your home, office or restaurant with this impressively realistic Onion Grass plant. Made from realistic polyester material. This plant features colourful and realistic artificial grass with wispy flowers on top and a pot for easy standing. Due to the materials. This plant is not UV resistant and will fade if left in direct sunlight. These plants are recommended for indoor use or in covered areas. 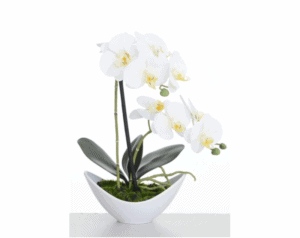 Are you looking for a beautiful artificial orchid that actually looks pretty real? Our product will meet your needs! 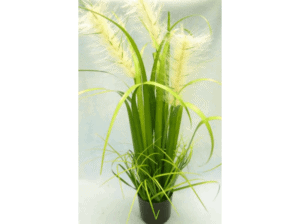 It is our bestseller artificial plant. 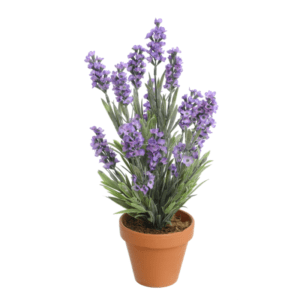 Brighten up your home, office or restaurant with this realistic Lavender plant made from impressively realistic material. This plant features exceptional detail on the purple flowers and leaves. It includes a stylish metal pot in which the plant sits. Due to the materials used in construction. This plant is not UV resistant and will fade if left in direct sunlight. These plants are recommended for indoor use or in covered areas. 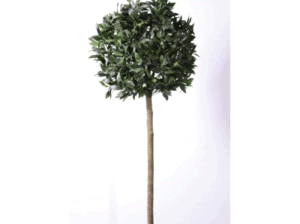 Brighten up your home, office or restaurant with this realistic Ball tree Made from impressively realistic material. 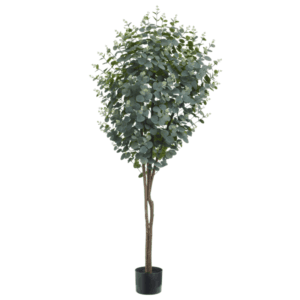 This tree features exceptional detail on the numerous polyester eucalyptus leaves down to individual branches and natural trunk. This tree includes a pot for easy standing. 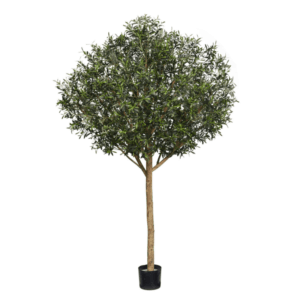 Brighten up your home, office or restaurant with this realistic Olive Tree Made from impressively realistic material. 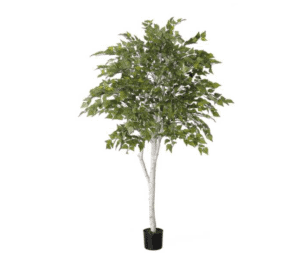 This tree features exceptional detail on the numerous polyester leaves down to individual branches and natural trunk. This includes a clear plastic pot for easy standing. 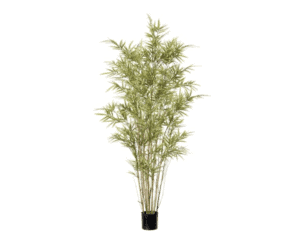 This beautiful bamboo tree is ideal to create a highly realistic lush and green environment. 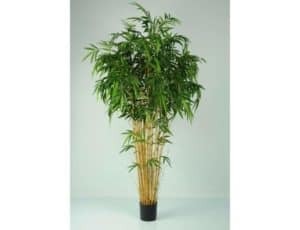 Unlike many artificial plants and trees on the market, our plants look real, feels real and will hold its colour and appearance longer than any other. Brighten up your home, office or restaurant with this realistic Olive Tree Made from impressively realistic material. This tree features exceptional detail on the numerous polyester leaves down to individual branches and impressively detailed trunk. This includes a clear plastic pot for easy standing.